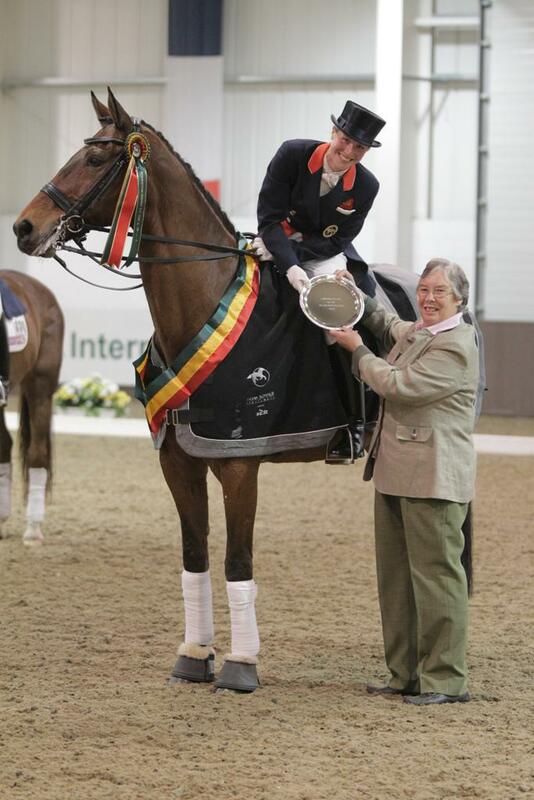 Addington Manor Equestrian Centre in Buckinghamshire is delighted to be welcoming competitors from around the World to compete at the International Dressage over the Easter Weekend (Friday 6 – Sunday 8 April). With classes for Pony, Junior and Young riders all hoping for team selection being held during the day, their Senior counterparts fill the evenings with top class competition. Gala Evenings on Friday 6th and Saturday 7th will see the senior riders compete in Grand Prix and Grand Prix Freestyle to music classes. Competitors include thee members of our European Gold Medal team; Laura Bechtolsheimer, Charlotte Dujardin and Carl Hester – this may be your only chance this year to see them in action together on home soil before the Olympics later this year – what an amazing opportunity! Laura brings her 2011 National Champion Andretti H and newest Grand Prix ride Tell Well while Charlotte rides the gigantic Tatler. It’s a first outing of 2012 for Merlin Nemorensis with Carl in what will be only the horse’s second Grand Prix. On Saturday, enjoy the Gala Evening from 6pm where the volume raises for the Freestyle competition plus a demonstration by ever popular International Rider Anna Ross Davies – her infectious sense of humour is sure to keep visitors laughing while learning along the way. Addington’s Gallery Restaurant will be open for both Gala Evenings for you to watch in style. Tables are available – why not enjoy the carvery at £20 for Adults and £10 for Children on both Friday and Saturday evenings. Spectators are welcome over all three days of the show, entrance is £10 per car per day. For more information regarding this, and all other events at Addington Manor EC, please look at our website www.addingtonmanor.co.uk or call 01296 712402. Your chance to win… XC Clinic with International Event Rider Sam Griffiths!